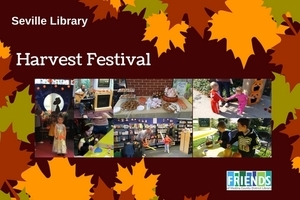 fostering public support and fundraising. The Friends make a difference! 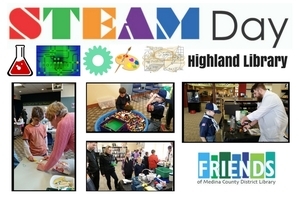 The Friends of MCDL are making things happen at Medina County District Libraries. 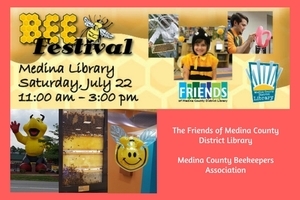 The Summer Reading Celebration, which provides a reading incentive game and tons of great programs for families every summer is fully funded by the Friends - more than $20,000 annually! 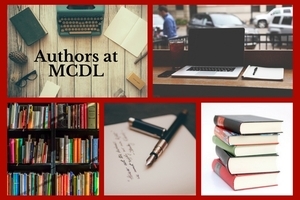 Enjoy seeing authors at Writers Live or any of our libraries? 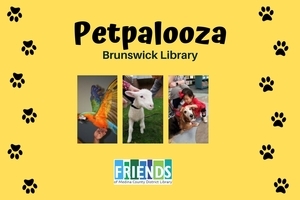 The Friends fund those events in addition to the Library's Signature Events like Pet Palooza at Brunswick and the Bee Festival in Medina. 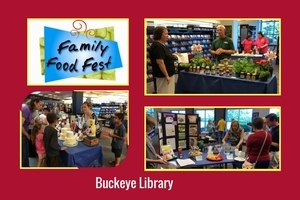 We have a huge bookstore in the basement of the Medina library with library discards that are still in great shape and donated books from the community. 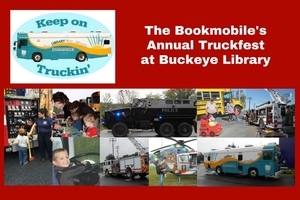 We also have book sales monthly at the Medina and Brunswick libraries, quarterly at Buckeye, twice at year at Highland and ongoing at Lodi and Seville. You'll find great deals at all of these sales! 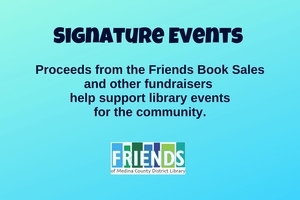 1) Become a member for just $5 for an individual and come to the Friends-only preview sales we host quarterly at Medina Library. 2) Donate your old books. Moving? Kids going off to college? Bring the books you no longer have room for to us, we give them a second life! 3) Volunteer at a sale ... it's rewarding and fun! 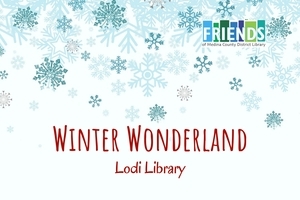 Email us and we'll get you hooked up with the Friends group from your home library.